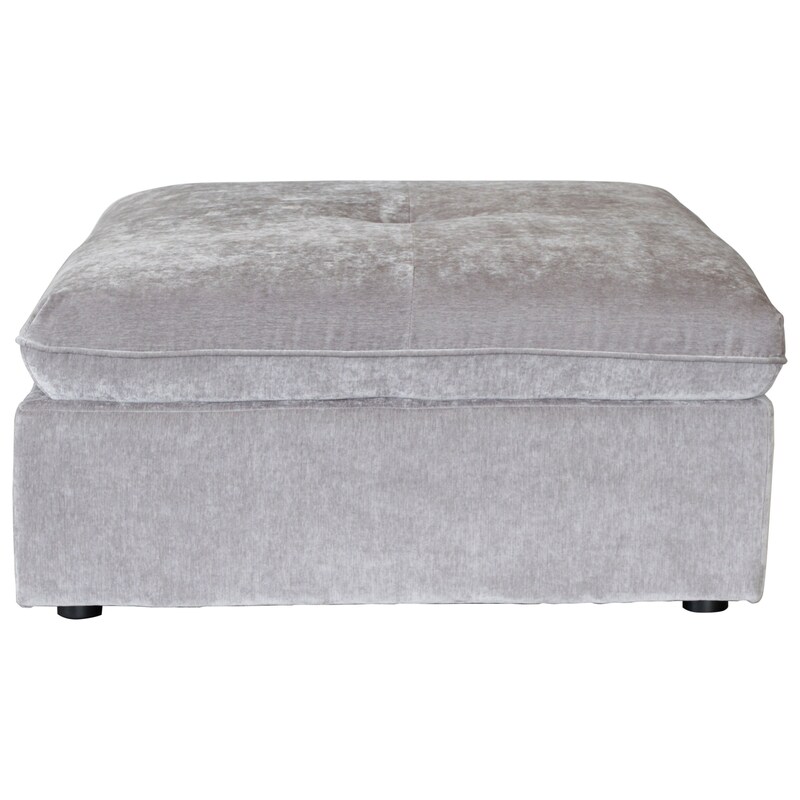 Pair this square ottoman with the coordinating sectional for a versatile option that can add seating space, a footrest, or be used as a cocktail table. The Lydia Sectional Ottoman by Lifestyle at HomeWorld Furniture in the Hawaii, Oahu, Hilo, Kona, Maui area. Product availability may vary. Contact us for the most current availability on this product. Seat Support S-spring, pocketed coils. Padding & Ergonomics 2.5 density foam. Browse other items in the Lydia collection from HomeWorld Furniture in the Hawaii, Oahu, Hilo, Kona, Maui area.